Hastings Water Works offers complete cleaning and preventative maintenance programs for commercial and municipal facilities. Depending on your needs, our technicians will perform daily, weekly or bi-monthly cleaning and maintenance services. 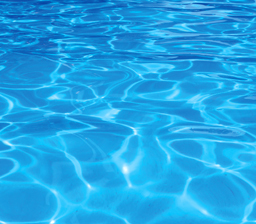 These services – along with chemical testing, balancing, on-site tracking and our exclusive computerized monitoring of water chemistry from our offices – will ensure your pool water remains safe, clean and crystal clear.